I’d like to have another one sometime! 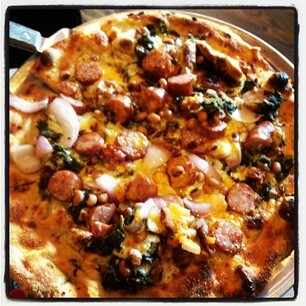 Turnip Greens, Black Eye Peas, Conecuh Sausage, Grilled Red Onion, Bacon, Pepperjack and Cheddar Cheese. Got each of these in the photo for a buck apiece today at the St. Louis Book Fair at West County Mall. 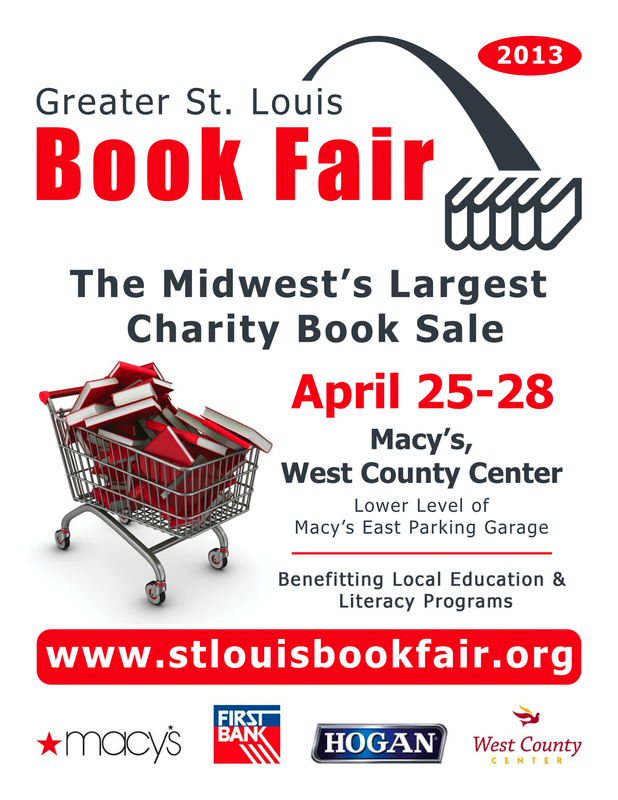 The Book Fair runs through Sunday. 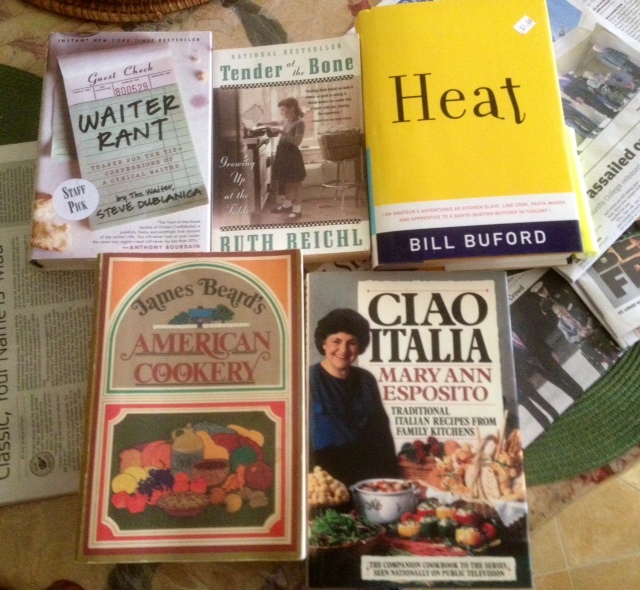 As Sauce points out in their email this morning, there are numerous food-related books each year at the Book Fair. I’ll see you there this weekend! In the Loop at the northeast corner of Delmar and Skinker. 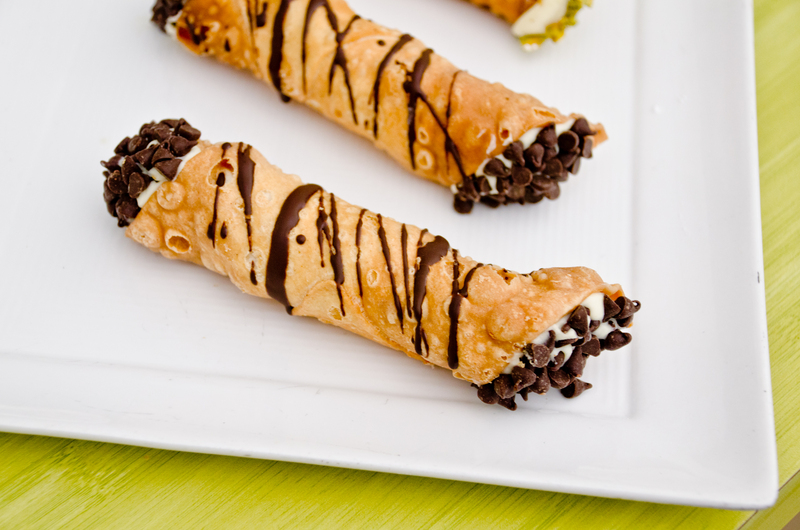 They sell huge and delicious cannoli. 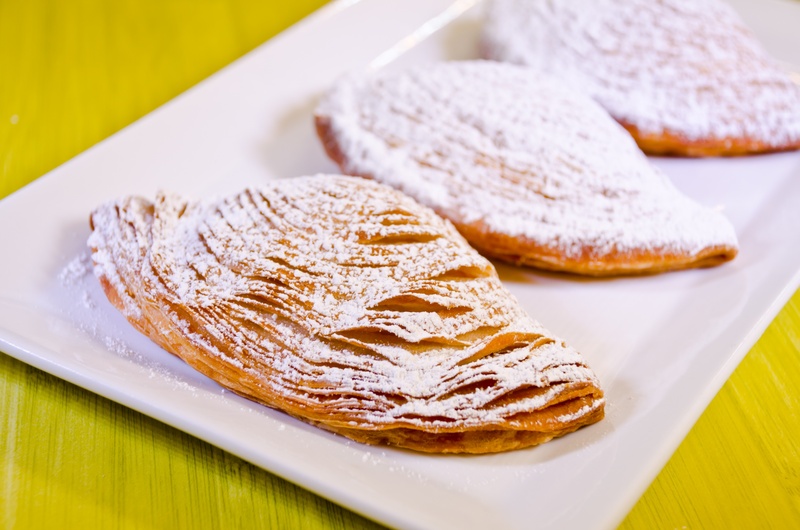 They also have some very nice Sfogliatella Riccia, as seen below. You must try one. I insist. The Cappuccino is pretty good, too! 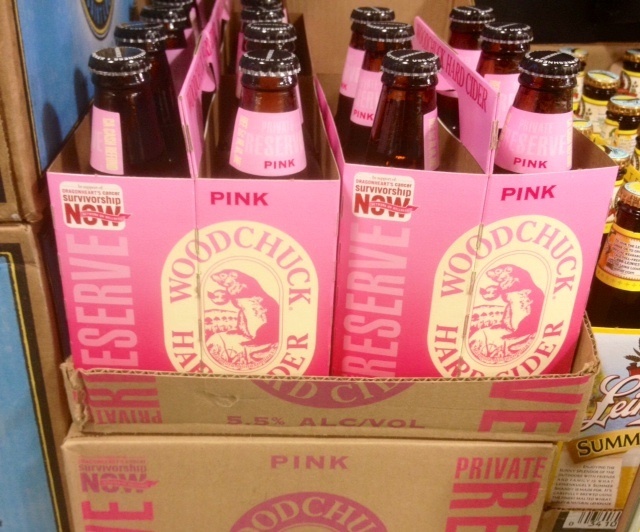 Getcha some. 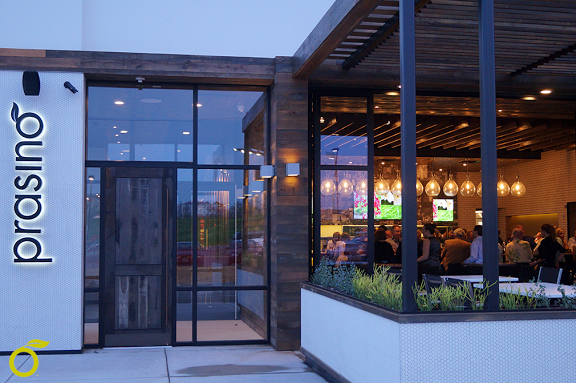 prasino is located right off I-70 at the 5th street exit. They’re in the same building as the new Tucanos, where the old Noah’s Ark used to be. prasino is open at 11:00 a.m. each day thru next Monday. Beginning April 30, they’ll open each day at 8:00 a.m. for breakfast. They’re offering an Earth Dinner (a sustainably sourced Lobster Stuffed Avocado with chili beurre blanc and mango salsa) thru Friday (4/26), with a portion of the proceeds going to Chefs Collaborative. The segment of “Diners, Drive-Ins and Dives” featuring Guy Fieri’s visit to Highway 61 Roadhouse runs at 7:00 p.m. tonight (Saturday, April 20) and tomorrow (Sunday, April 21) at 2:00 p.m.
DDD is seen on the Food Network. 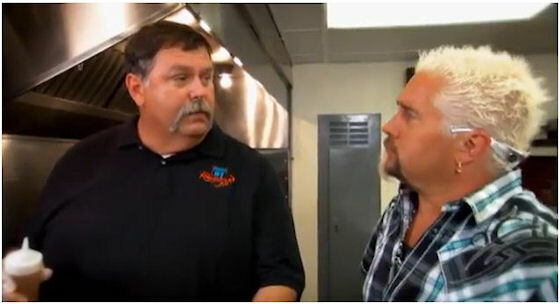 Here’s a photo of Highway 61 owner Bill Kunz with Guy Fieri.